Subscribers stray. It happens. But, it probably happens more often than you think. 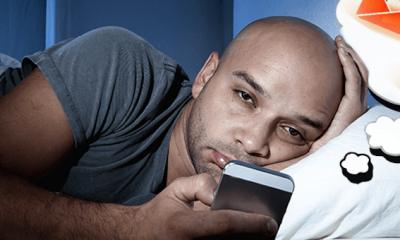 Research suggests 70-75% of your email list is inactive. In other words, subscribers are ignoring the emails you send. They might read a subject line or two, but they're not opening your message or clicking on any links inside. Are these subscribers a lost cause? Not at all. You just have to work a little harder to re-engage them. To help businesses re-engage lost subscribers, we've put together the ultimate re-engagement guide. 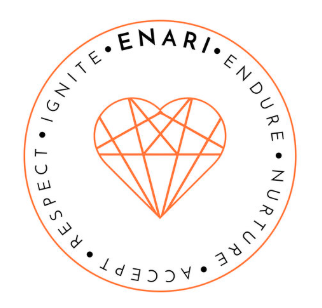 We'll explain what re-engagement campaigns are, why they're important, give you some examples of emails to send, and – here's the best part – we've collected re-engagement tips from real business owners that you can use as inspiration. 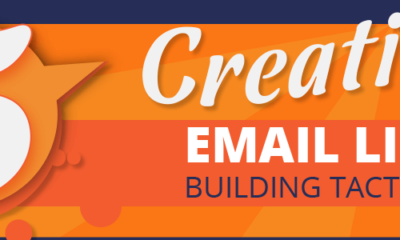 What is email subscriber re-engagement? Re-engagement is the process of identifying lost subscribers and creating specific campaigns to bring them back. Some marketers use the term win back or reactivation, but it all means the same thing – you want subscribers to open and click your emails again. To start, you'll have to define what a lost subscriber is for your business. There isn't a one-size-fits-all definition. It all depends on your product, buying cycle and audience. You'll have to examine past email activity too. 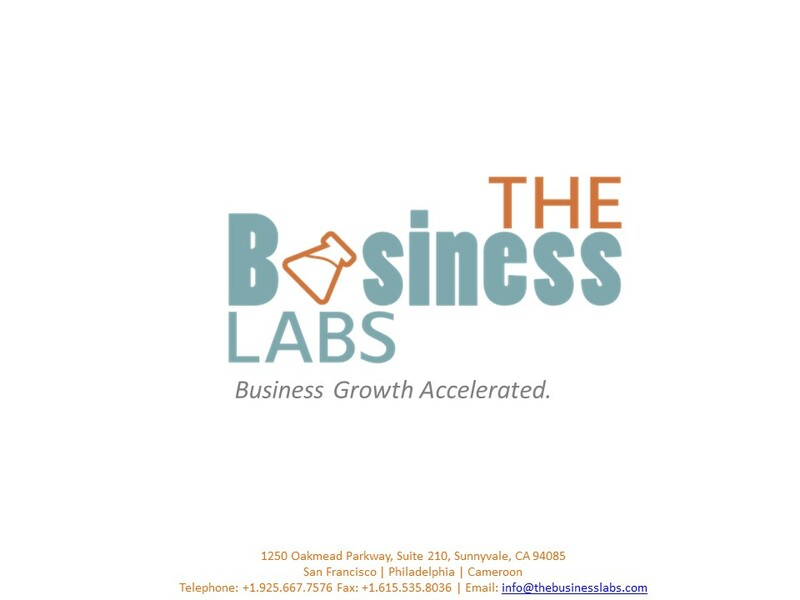 For some businesses, a lost subscriber is anyone that hasn't clicked or purchased in 90 days. For others, a lost subscriber is anyone that hasn't opened or clicked in six months. Once you've identified the pool of lost subscribers, you'll create a special segment for them and start planning targeted campaigns. Why is email subscriber re-engagement so important? The biggest reason to launch re-engagement campaigns is that they offer one of the highest return on investment opportunities in marketing at a small cost. Research shows companies that invest in re-engagement campaigns see a $28.50 return on every $1 spent, according to Experian. That's cheaper than the cost to acquire new subscribers. Research shows landing new subscribers costs $55.24 per contact. In other words, working to retain current customers is easier and more cost-effective than trying to attract newcomers. You'd like to believe that subscribers became inactive for reasons out of your control like they moved away or got a new job. While a change in circumstance is a possible reason for inactivity, it's certainly not the main reason, in fact, it's not even in the top five. As you can see, most of the time subscribers leave because they're unhappy with the emails you're sending. As you work to create re-engagement campaigns, it's also a good time to audit your email marketing strategy to see if any of the reasons above are irritating subscribers. Take a look at your response rates and see if you need to alter the number of emails you send, create stronger subject lines, update your layout or embrace mobile-friendly designs. 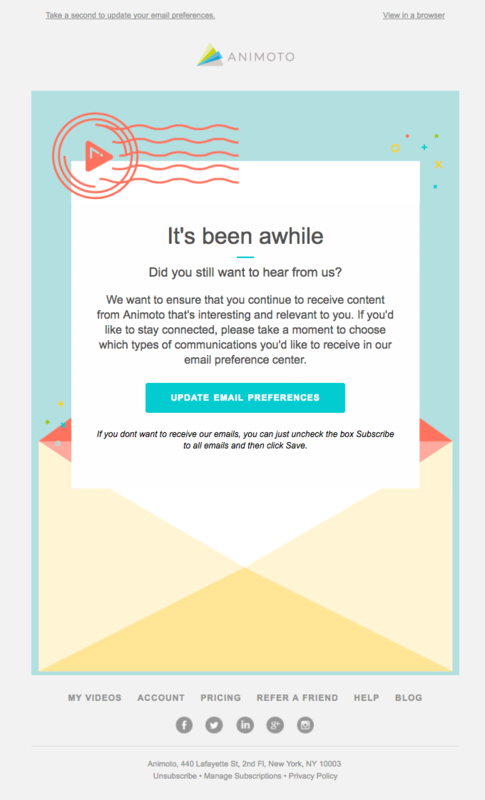 What kind of email campaigns re-engage subscribers? Blue Apron created a great re-engagement campaign that highlights little-known facts about its company and gives subscribers two free meals. The campaign reinforces reasons to buy from them and adding a freebie is a nice touch. Sometimes subscribers become inactive because they aren't 100% sure how to use your product or service. 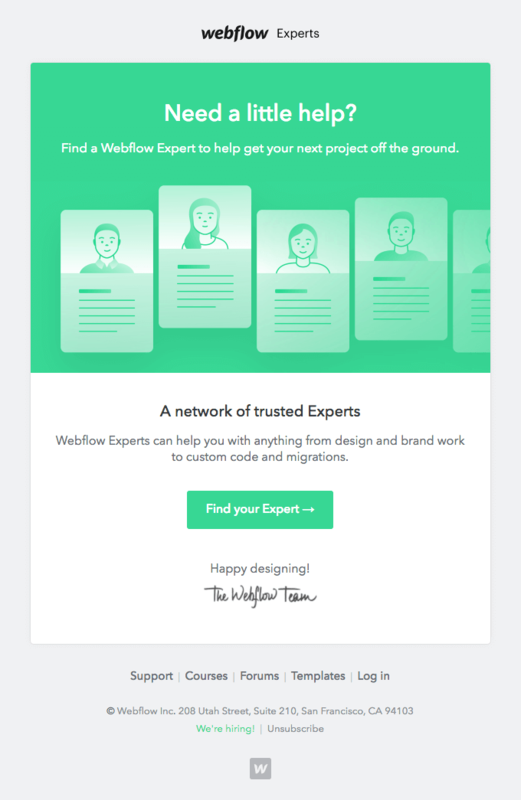 To combat this problem, Webflow, a web design tool, sent an email to inactive customers offering help. The call to action connects subscribers with an expert who can provide one-on-one assistance. Inactive subscribers often miss out on new features or improvements you've made. To win subscribers back, create a campaign that highlights everything subscribers have missed. If you've made several improvements in the last few months, consider creating a newsletter-like announcement that's meant to draw subscribers back to your website and let them know what's new. To gauge whether or not a subscriber is interested in their messages, Animoto, an online video making tool, asks disengaged contacts to update their preferences. By sending subscribers to a preference center, you put them in control of the messages they send. From a preference center, a subscriber can select things like areas of interest or how often they want emails delivered from your company. While re-engagement campaigns are effective, it won't re-activate 100% of your contacts. If subscribers aren't responding to your efforts, it's time to consider removing them from your list. 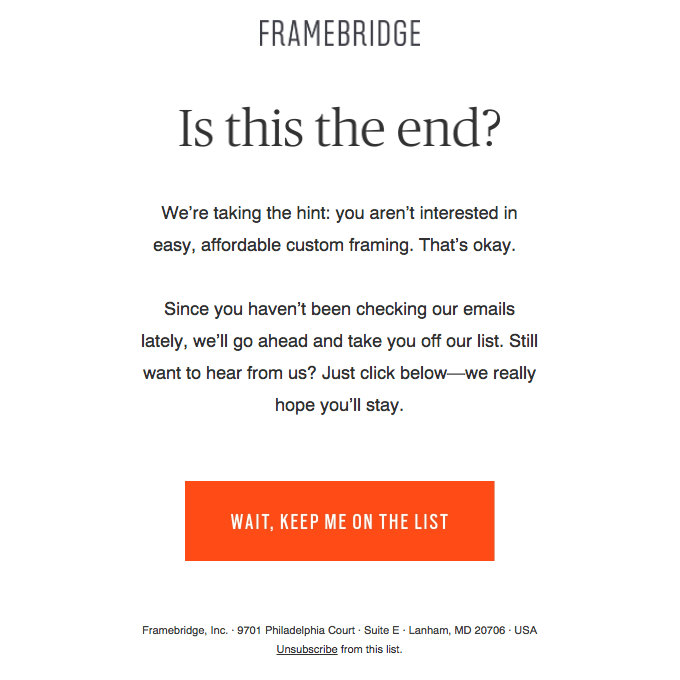 Framebridge, a custom framing company, sends this email asking subscribers if they want to stay on their list. If subscribers aren't interested in your product or service anymore, it's better to remove them from your list so you can focus on those who are serious about what you have to offer. This kind of email is called a confirm opt-in email, and they typically receive 3.3x higher click rates than other re-engagement emails so they're worth sending. While we've given you some great re-engagement examples, we wanted to see how real business owners are using email to win customers back. Supporting research: The highest transaction rates among re-engagement campaigns use the words, "We Miss You" in the subject line, according to Experian research. Supporting research: Most inactive subscribers won't click on the first re-engagement email you send, so it's smart to send a series of messages, according to research from Experian. Supporting research: Marketers that use video marketing grow their revenue 49% faster than non-video users. 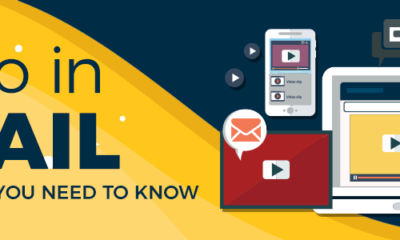 If you're ready to create videos for your email, this guide tells you everything you need to know. 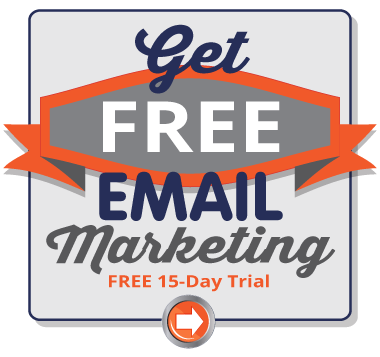 Email subscriber re-engagement campaigns are an effective part of any email marketing strategy. Take the time to segment lost customers and create targeted campaigns to win them back. To succeed, you'll need to send several emails. Vary the types of emails you send to increase your re-engagement odds.